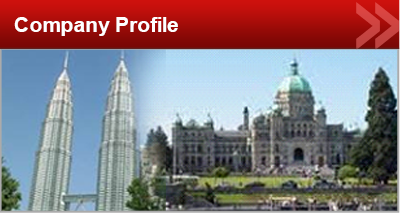 Canglobal was incorporated in April 20, 2001 and is based on Vancouver Island, Canada with an office, manufacturing, Gates Shoppe and Lubetrend Laboratory in Kuala Lumpur, Malaysia which was incorporated on 22 October 2001. 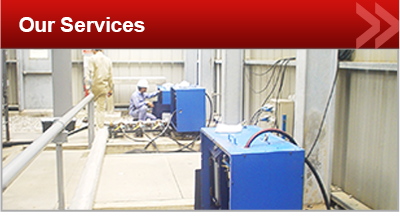 Our customers are able to achieve and maintain ISO cleanliness codes as low as 10/7/0 range for up to a year (8740 operating hours) without technician intervention, extend the life of equipment dramatically, extend oil changes intervals 3 to 5 times and reduce maintenance costs by up to 70% - 80%. 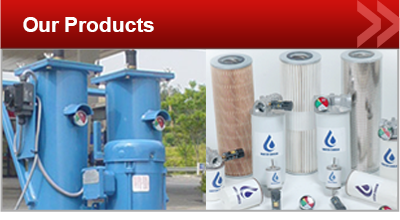 CanGlobal Filters are designed to remove water and particulate from Gasoline, Diesel, Hydraulic, Lubricating Oil, Pneumatic applications and Ethanol, Methanol or MTBE blended and reformulated gasolines. Address: 72, Jalan 3/23H, Kawasan Perindustrian Ringan, Off Jalan Genting Klang, Wangsa Maju, 53300 Kuala Lumpur, Malaysia. Address: Lot 1745, Eastwood Valley, Industrial Park, Jalan Miri By-Pass, 98000 Miri, Sarawak, Malaysia. Address: 88, Nuanchan 42 Lane, Nuanchan Sub-District, Buengkum District, Bangkok, Thailand 10230. Address: 63-1, Jalan 45/26, Taman Sri Rampai, 53000 Kuala Lumpur, Malaysia. Address: 3886 Castle Drive Campbell River, British Columbia, Canada, V9H 1K9.